Great plugin, easy to use. Great support, very responsive. I highly recommend. This had the specific feature which we were looking for; auto displaying the shop based on user login. 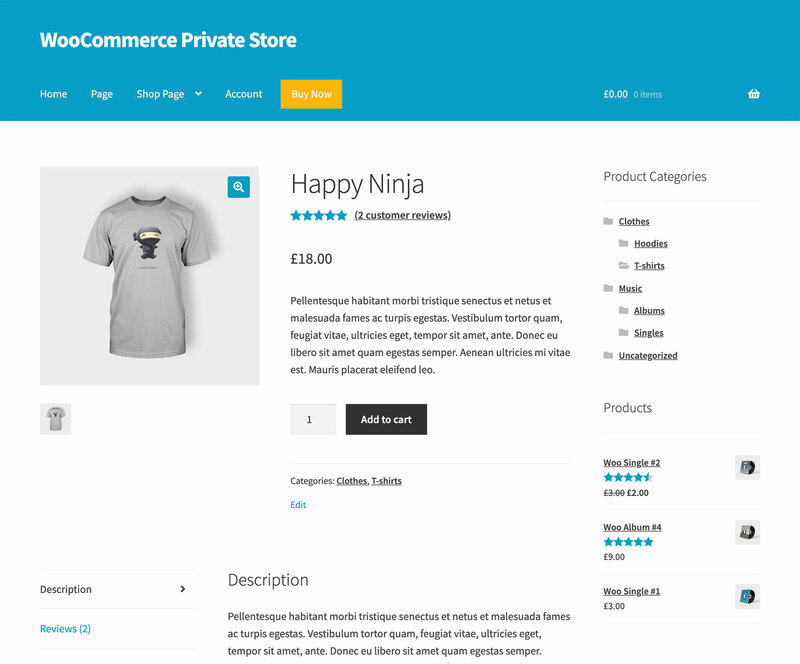 Very easy to set up and had no conflicts with WooCommerce or any of the other plugins!!! Great plugin. Performs as described, and the support staff is top-notch. Highly recommended for anyone trying to secure their online store.